Children are among the best receivers of information. Since they know very little about the world, much of their future development—personality, mindset, and so on—rely greatly on the influence of their environment. But while children’s worlds were smaller in the past, the type of landscape they need to contend with today until they grow up is much different. The relative ease of migration and travel between continents has made multiculturalism an ever-present force in how our modern society is run. While this was an inevitable shift from our isolated mindsets (back when we were still limited by technology or travel options), it’s important to foster a society that is understanding of the difference between groups. This is even more crucial in the countries that see a lot of travel. For example, international schools in the Philippines draw heavily on the methodologies of other countries’ education system, at the same time putting an inherently Filipino spin on it. Africans are among the most fluent speakers of French—a country not even on the same continent. Multiculturalism is alive and thriving, and the sooner we let children understand that, the better it will be for future generations. But why should this be taught? Multiculturalism isn’t an exact science. Due to the development and interactions of the human race over the years, there are some areas or topics of difference that will need to be handled carefully. 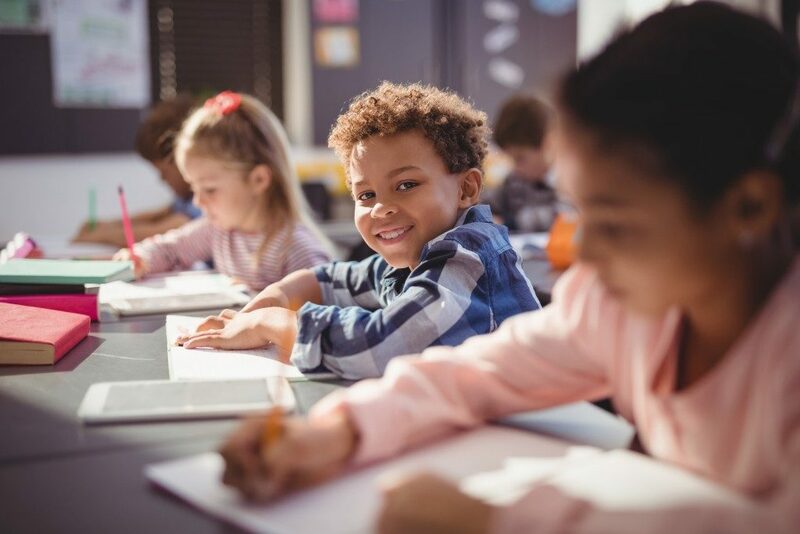 While children may be good at receiving information, some complex topics are inherent to multiculturalism that kids need to be guided through. Adding to this is the complication that while in the earlier days, children had some buffer period to adjust, today’s constantly updated and interconnected world may overwhelm them. It’s entirely possible for them to stumble or deliberately search for these issues on their own. Without an adult to explain the finer points, they may develop a warped understanding of cultural diversity. What are the benefits of teaching them this? Aside from allowing them to be well adjusted to other people from various backgrounds once they grow older, it imparts in them a sense of belonging with their fellow human beings. Admittedly, this measure of success can be difficult to determine in the formative years. After all, it’s not possible to guarantee that a good child will grow up to be a good adult—but it’s still something worth pursuing in regards to their growth. Multiculturalism also provides concrete benefits in terms of career development once they get older. With today’s cross-country professional networks, having a sense of appreciation for multiculturalism allows children to interact smoothly with people from other countries and cultures; therefore, enriching their knowledge while establishing lasting connections in the process. But at the end of the day, multiculturalism for children is more than just teaching to accept other people. It’s a way for adults to ensure that their successors are more understanding and willing to work with differences rather than eschew them. There are indeed tangible benefits to teaching children the basics of cultural diversity.